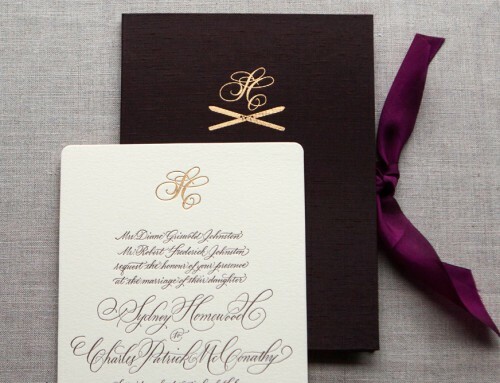 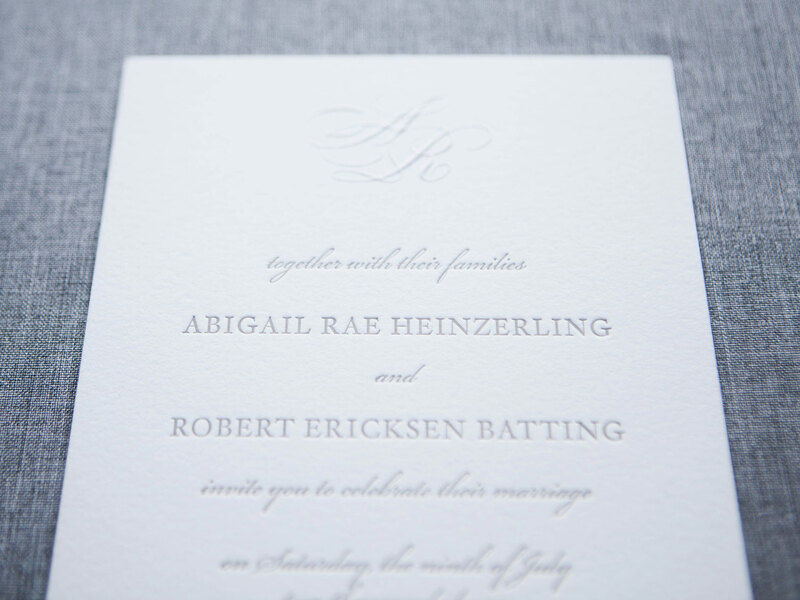 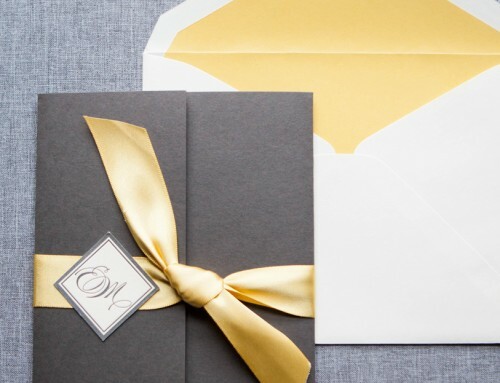 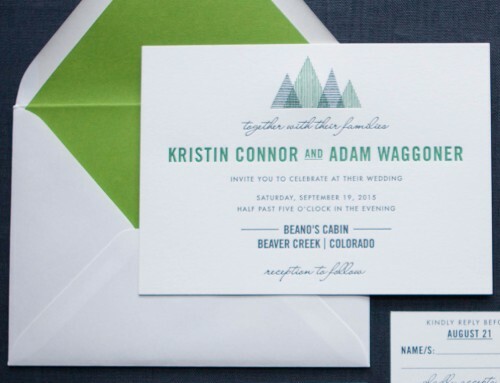 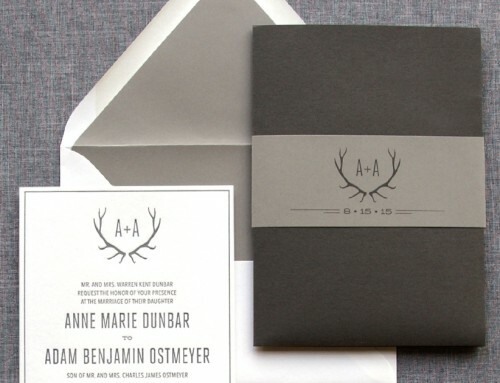 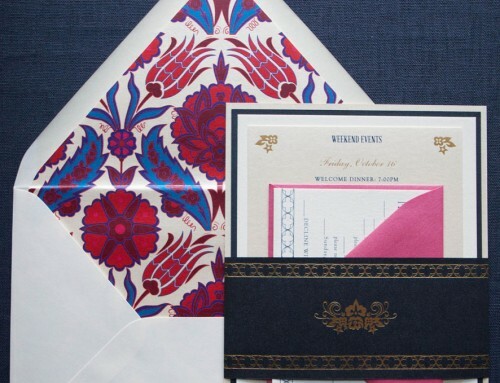 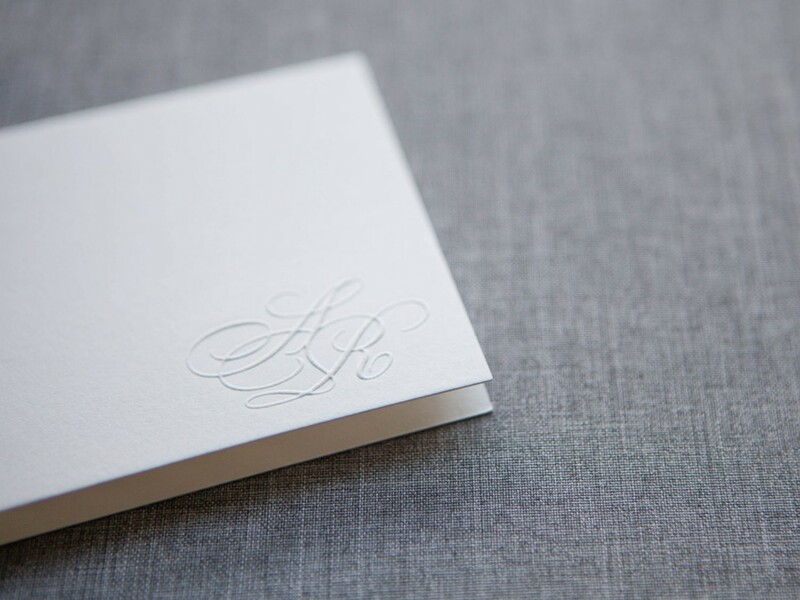 Abby and Bobby’s invitation suite for their Devil’s Thumb Ranch wedding exudes classic elegance. 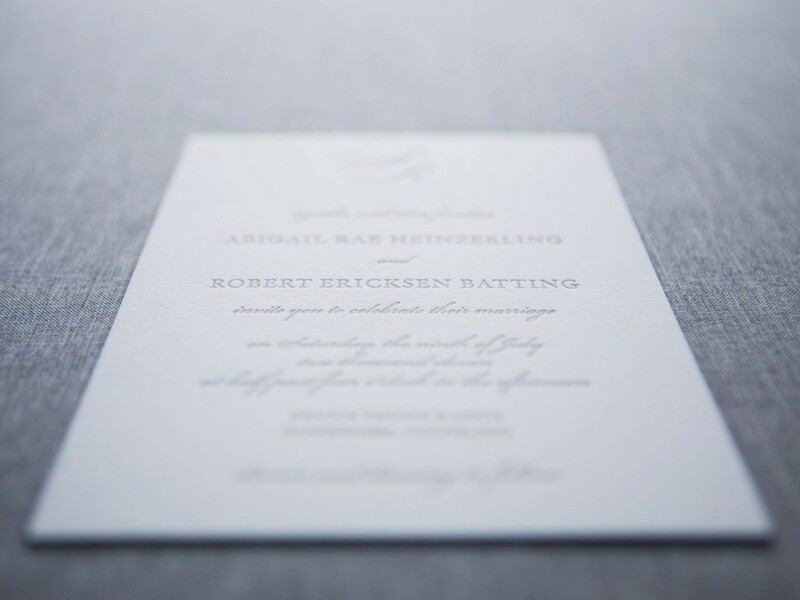 From the blind embossed monogram to the twist of having their names in a block font with the bulk of the text in script – we’re in love. 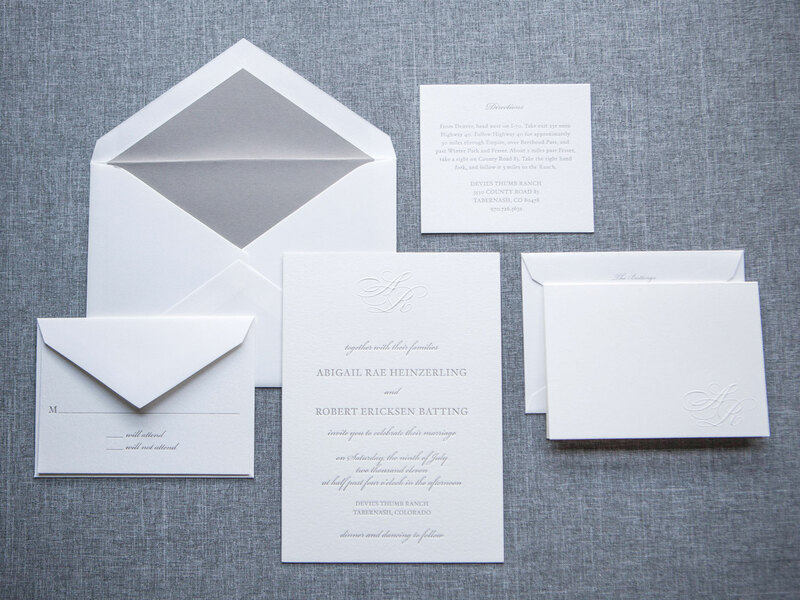 So fresh and so clean!